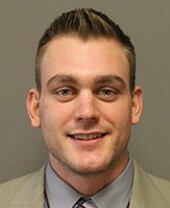 Trevor Fleurent has already had his share of success at Cross Insurance Arena. 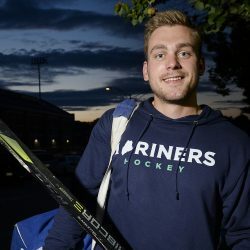 Biddeford native Trevor Fleurent is among four players signed by Portland's new pro hockey team. 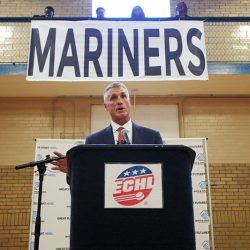 The Mariners begin play in 2018-19 and will be in the same division as the Manchester Monarchs. 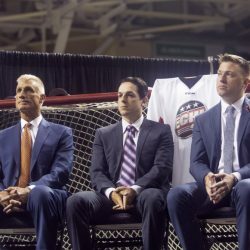 The Portland Pirates received $45,000 a year in revenue from the Spring Street garage generated during home games. The agreement, to be voted on Wednesday by the City Council, aims to help Cumberland County keep an anchor tenant for the newly renovated Cross Insurance Arena. 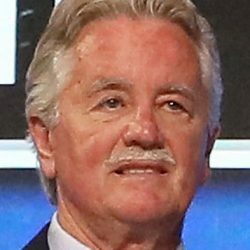 The ECHL team will adopt the same name as the AHL team that played in the city from 1977-92. 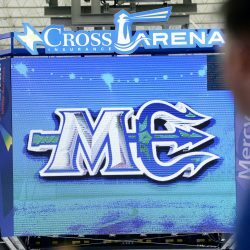 But a team executive cautions fans not to read too much into a trademark filing for the Mariners moniker, saying that's not necessarily the choice.